My point is it’s not some decades long tradition that is blasphemy to go against the way you are acting like it is. That’s an injury just waiting to happen. 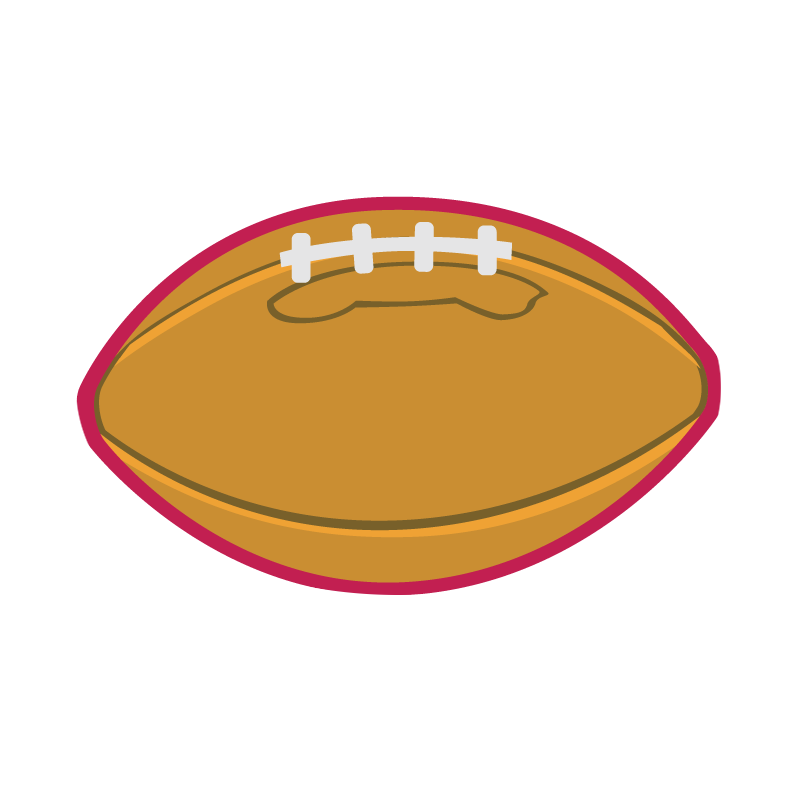 Having 22 jacked football players trying to catch one football would get very ugly. 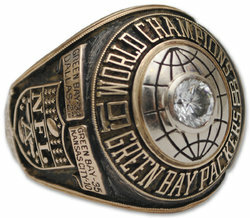 You do realize that the SB champs haven’t always opened the season right? This distinct honor you are so worked up about didn’t start until 2004. This has been rumored to be the opening game long before the Kraft stuff. Not everything is some conspiracy. They want to promote the 100th NFL season by starting the season with the longest running rivalry. Nothing more. I would have liked to have him back but we have so much draft capital sunk into the CB position, we need to sink or swim with Jaire, JJ and King. Plus, using another 5 million of the cap on a corner probably wasn’t practical. Man oh man. Look, it’s exciting to be active in free agency and to have a GM recognize that our window is not going to be open much longer. 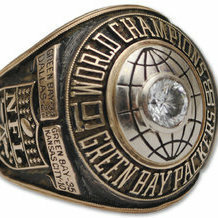 However, TT fielded playoff teams almost every year and brought a SB ring to GB. He had his deficiencies, like every GM does, but he was a damn fine GM. He built some terrific teams and and it’s a shame he’s looked at with such hate. Until Gute proves all these moves can contribute to this team, I’d hold off on the whole thank goodness he’s not TT bs. Randall Cobb. Guy got paid a lot of money and has contributed barely anything. I didn’t come at you with anything. I was responding to your one specific post. Players routinely get paid on future expectations. The expectations are high. He had very very good pressure numbers. Look, if it was any other team, I’d be skeptical so I get it. Is it though? I don’t think we are super bowl favorites but if stuff hits right with the new HC, Rodgers healthy and the defense improving with these additions, we could easily be SB favorites. That said, it could just as easily go the other way. Let’s go Pikachu is also 29.99. I just ran over to Meijer to pick it up. Bought a Switch after Christmas. Started with Odyssey. Man, that was a fun game. Best Mario game to date imo and that’s saying a lot. Then went to BOTW. I had never played a Zelda game before it so it was all new to me. It took me a while to get really into it but once I did, it had me. It’s not overhype when you hear some people says it’s in the running for best game ever. I bought Rocket League. Haven’t played it at all. Bought Tropical Freeze but it really didn’t catch my attention. Bought Skyrim which will probably eat a lot of my gaming time up. Overall, it’s a really cool system and the ability to just pick it up and play is awesome. Having a 9 month old has really made it difficult to game but having a switch is so nice to be able to just pick up or put down at a moments notice. Really hoping for some more content for their online service though. Very bare in their right now. Don’t the 49ers have to approve this first? I mean, when else would be a good time to talk about it? This thread has been open since Saturday night and has only 2 pages so it’s not like it’s overflowing with content and it’s unreasonable to talk about the award itself, and not just this years winner.